We are a team of ardent developers, enthusiastic analysts, creative designers and effective managers. Together we work towards one fulfilling goal- Only your success matters. Because we are in no doubt that once we make our clientele upbeat, there’s no other thing in the path of our own success. Most IT project failures happen during the Execution phase. It requires right planning, hard work, persistence, technical expertise and functional knowledge to bring a project or an idea to life. When projects are “Executed” in-time within budget with high quality and with the right amount of communication, the client is satisfied. 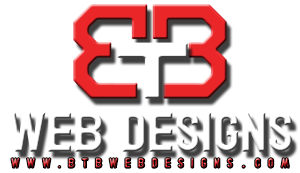 Let BTB Web Designs bring our expertise of Execution to your benefit. With the right blend of processes, subject matter expertise, technical prowess and right attitude we are able to execute any project seamlessly. 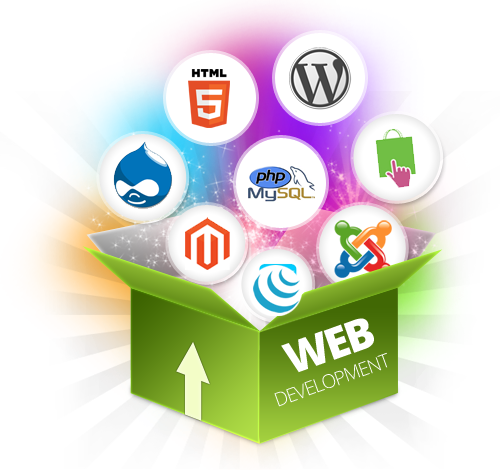 We apply our technically enhanced work strategies to develop Web and Mobile solutions that add value to all businesses. The fact that draws a line between us and others is that we focus on quality. As much as we love to work for all types of businesses, we make sure to understand them completely to provide the best site for their needs as we Join hands, gathering inputs, applying technologies and delivering exceptional outputs is our eccentric characteristic.